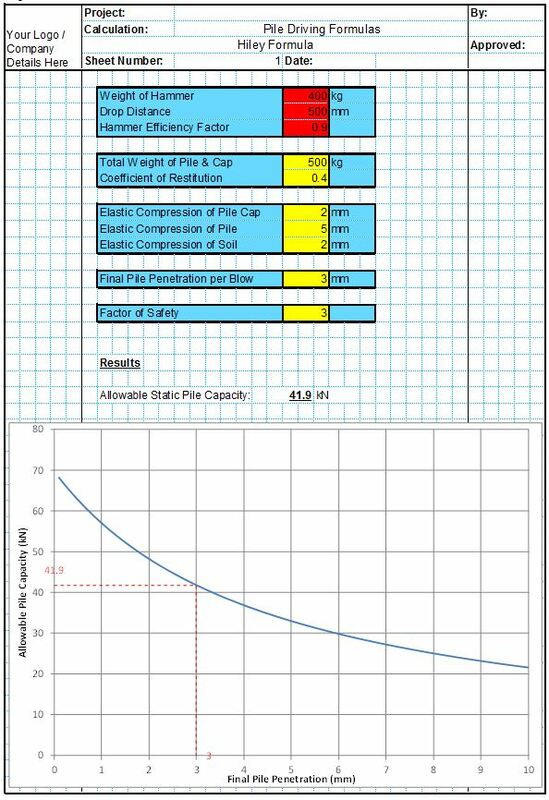 Pile driving formulas were first developed in the 19th century to estimate the loading capacity of driven piles. 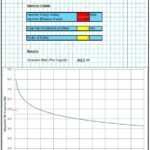 They do this by estimating the load transferred to the pile during driving using the hammer weight and velocity, and then estimate the piles ultimate load using the piles displacement. 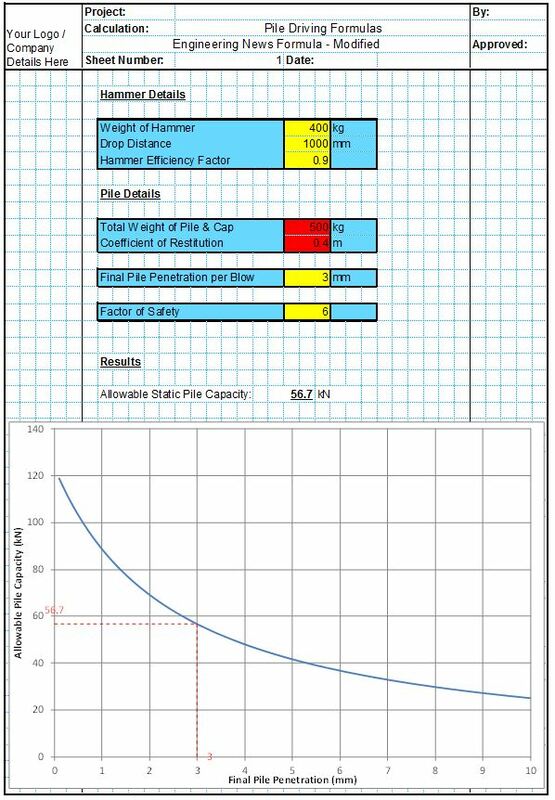 There are a number of significant limitations to this theory, not least the differences between a dynamic load from a pile hammer and the static loads resisted by the pile in service. 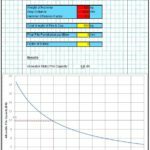 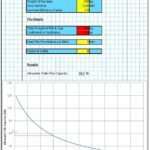 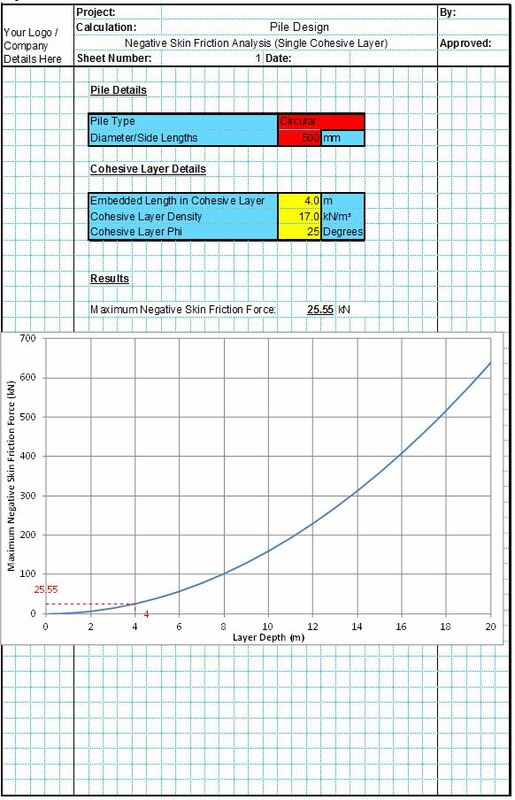 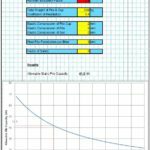 However because the equations are so simple to use and the measurements needed so convenient to measure onsite, these formula are still sometimes used as a very rough guide to estimate when a pile being driven has reached its design strength. 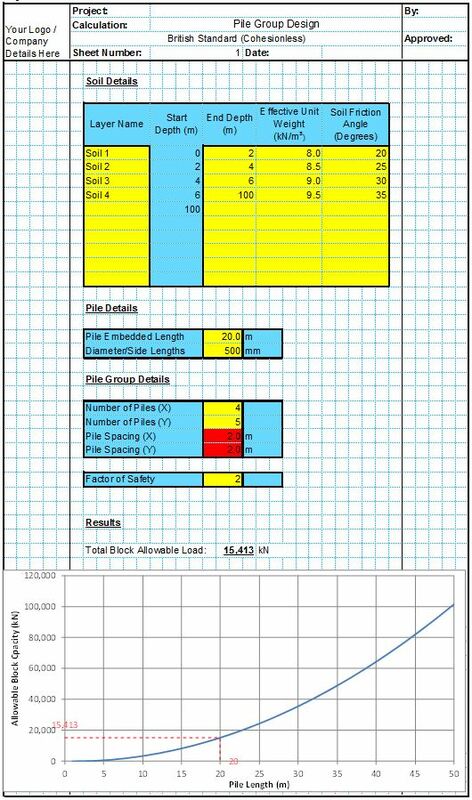 These spreadsheets allow the user to instantly evaluate the estimated total strength while driving is still taking place. 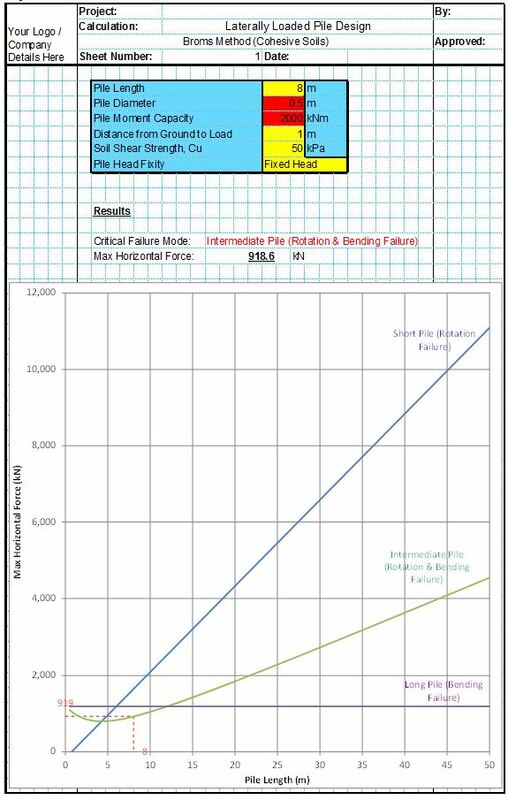 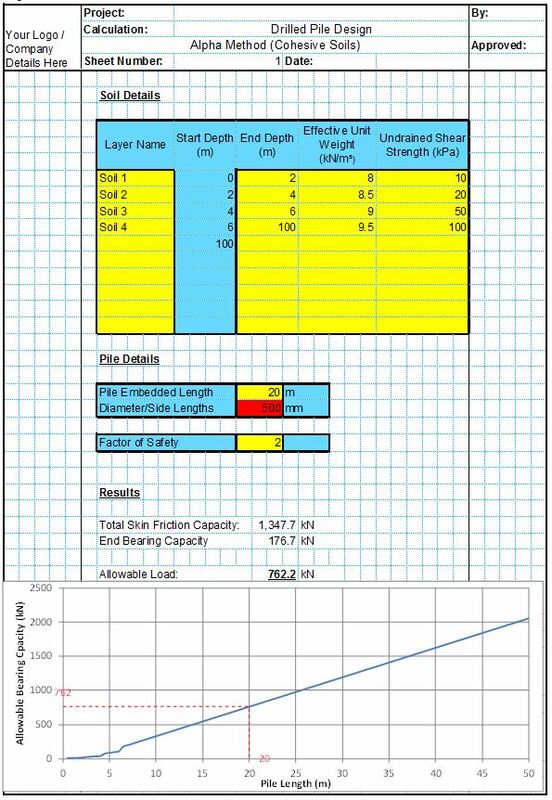 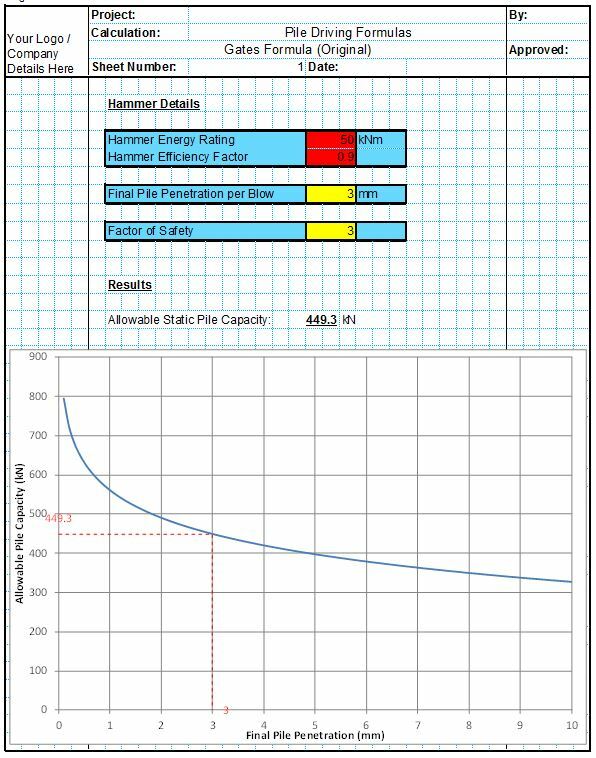 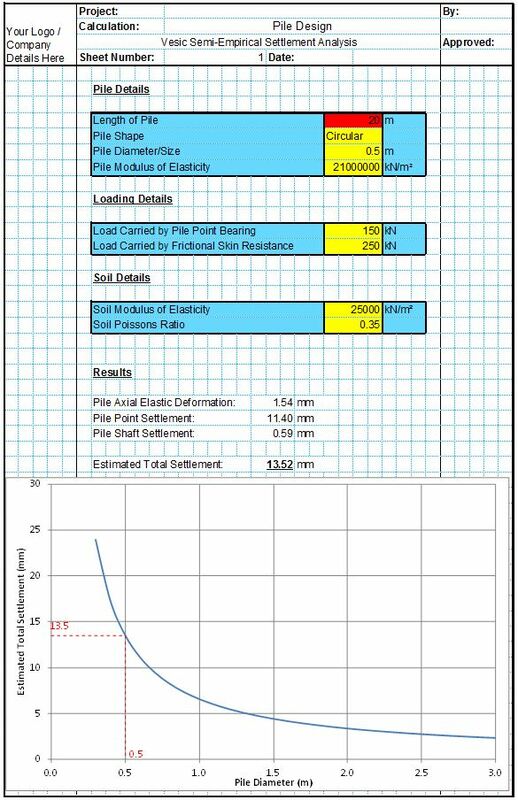 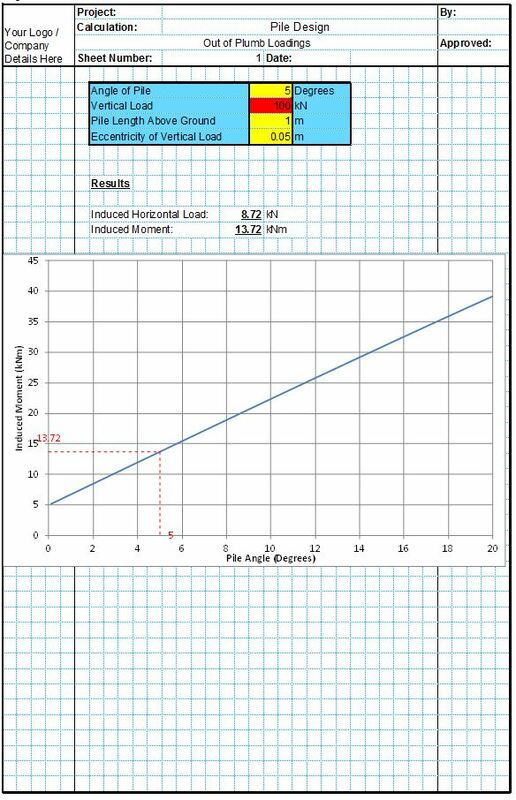 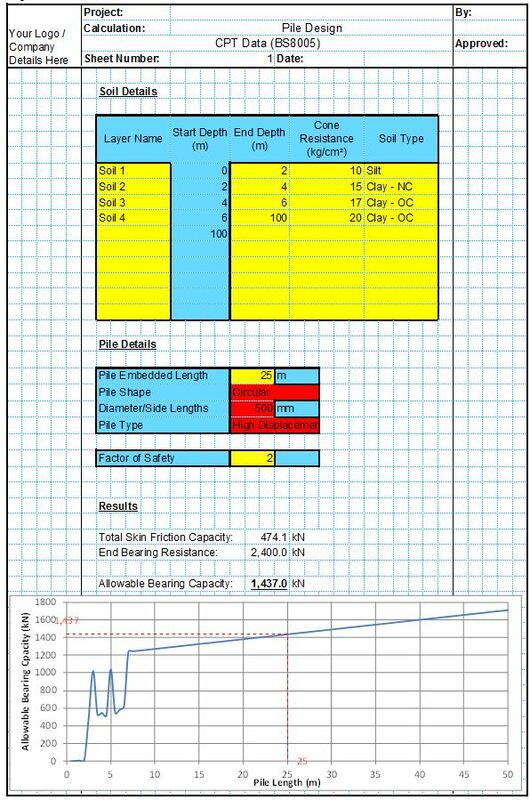 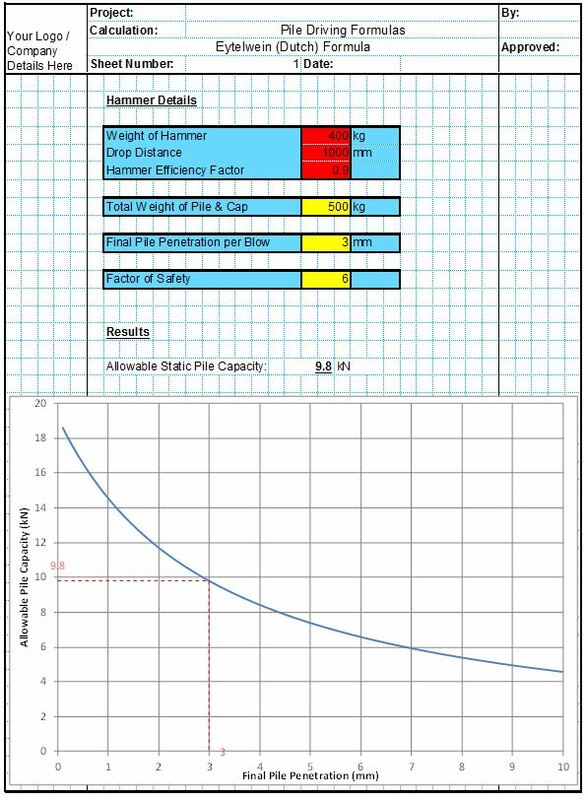 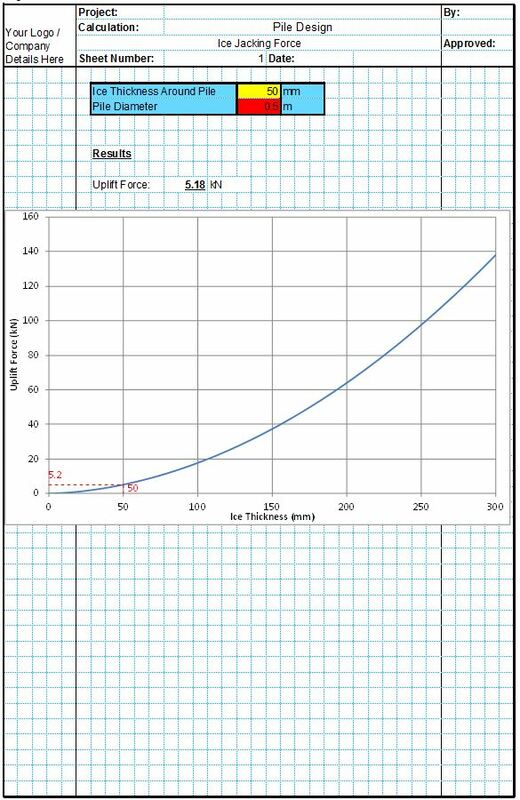 They also include unique design graphs to show the user exactly how this ultimate load capacity change with the pile set.